The Wireless Magno Foot Control features the same frictionless magnetic technology used in the Magno Foot control, while simplifying the installation of controllers into studio environments. Ten channels (using license-free range RF) provide the flexibility to have multiple wireless foot or hand controllers within the same studio setup - without the need to run in specialised cabling. 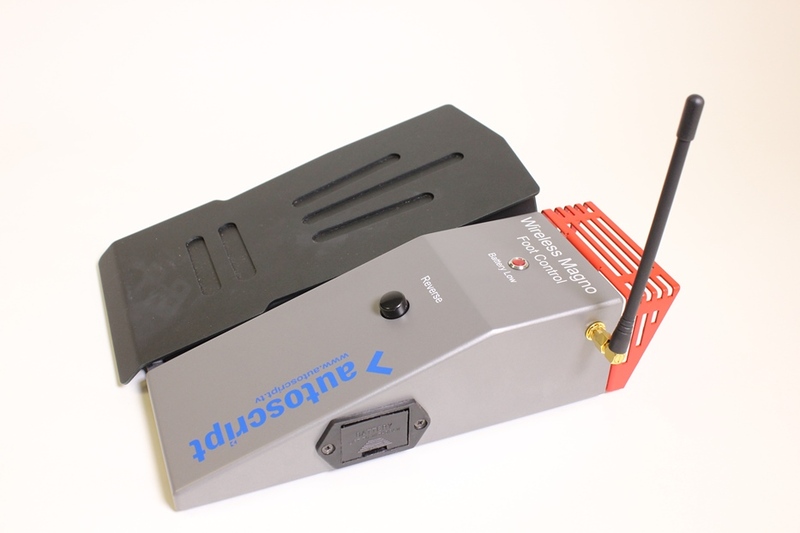 WFC-PKG-A: Wireless Magno Foot Control Package (Americas), includes 900Mhz wireless magno foot control and receiver with power supply. 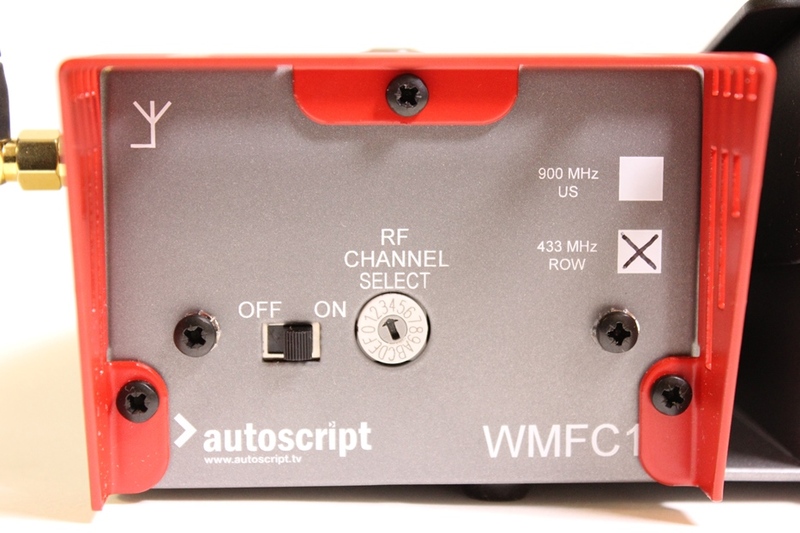 WFC-PKG-ROW: Wireless Magno Foot Control Package (Rest of World), includes 433Mhz wireless magno foot control and receiver with power supply. WFC: Wireless Magno Foot Control only, includes 433Mhz wireless magno foot control. 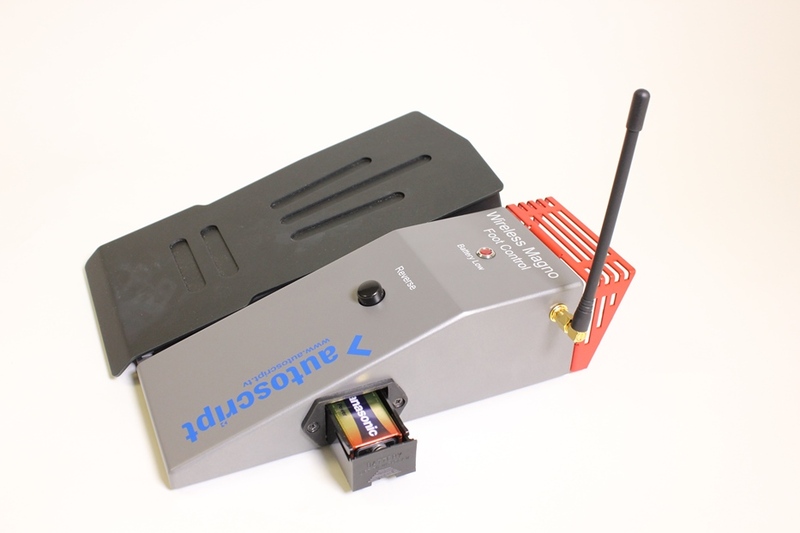 WFC-A: Wireless Magno Foot Control only, includes 900Mhz wireless magno foot control.